CWSHIN connects members of the swine sector from across western Canada to share information on current swine health trends. We are a surveillance system imbedded in an intelligence network. Applies modern surveillance and epidemiologic methods to data collected from practitioners, laboratories, abattoirs, etc., and provide swine health intelligence to producers and swine veterinarians in western Canada. Monitors worldwide swine health trends, to allow for a better understanding of advances and potential threats. Strengthens the surveillance system and intelligence network through strong governance within the CWSHIN team and collaboration with swine health stakeholders. Communicates with producers, practitioners and governments to grow the network. The core of the surveillance system is the quarterly conference calls which bring together swine herd veterinarians and swine health experts in western Canada. 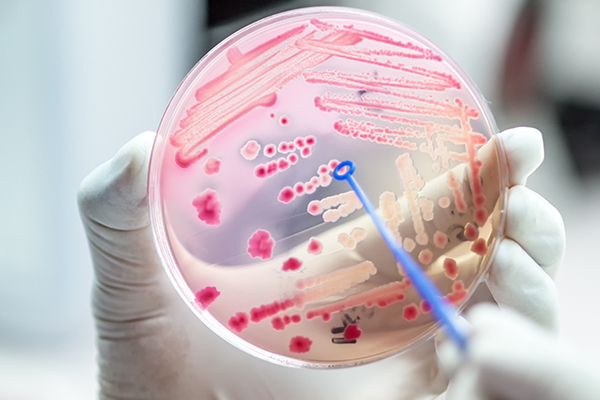 Prior to the calls, CWSHIN collects clinical impression surveys completed by practitioners, laboratory data and other publicly available data such as federal inspected abattoir data. The data is then analyzed and presented for discussion during the calls. Following the calls, detailed summary reports are distributed to swine veterinarians and producers, with information on swine health trends in the region and swine health updates from around the world. CWSHIN also participates in the Canadian Swine Health Intelligence Network (CSHIN) to provide the western experience of swine health within Canada. Other CSHIN partners include the Ontario Animal Health Network (OAHN) and Réseau d’alerte et d’information Zoosanitaire (RAIZO). At CWSHIN, our priority is analyzing existing data to provide useful information about swine health. We acknowledge that our data may be incomplete and of varying detail; therefore, we do not perform elaborate and complex analysis. 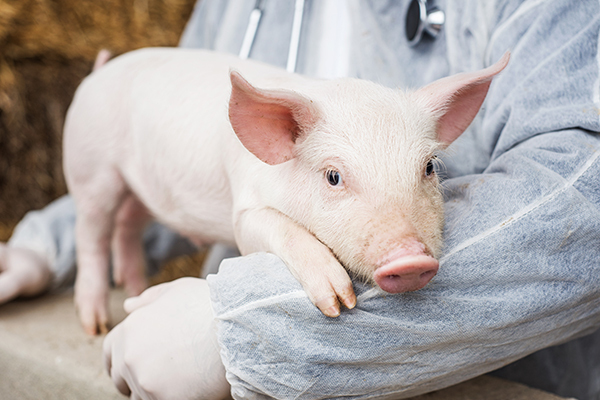 Early detection of emerging swine health issues, such as increased prevalence of common diseases or minimizing the impact of new diseases to the sector. Improving control of diseases by integrating response information to regional health issues. Providing western Canadian producers and veterinarians with current regional, national and international disease information. Maintaining international market access by providing evidence of the absence of reportable disease. 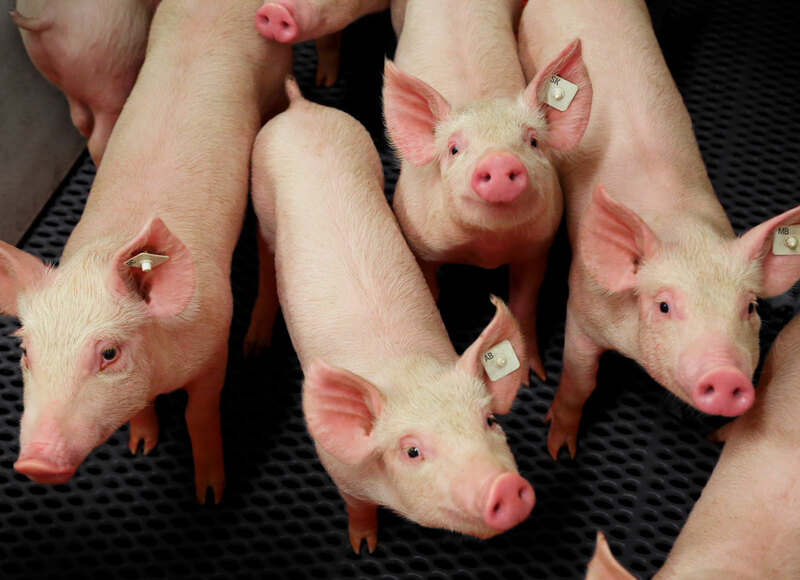 1 Item 1 Early detection of emerging swine health issues, such as increased prevalence of common diseases or minimizing the impact of new diseases to the sector. 2 Item 2 Improving control of diseases by integrating response information to regional health issues. 3 Item 3 Providing western Canadian producers and veterinarians with current regional, national and international disease information. 4 Item 4 Maintaining international market access by providing evidence of the absence of reportable disease. Check out our new CWSHIN app! 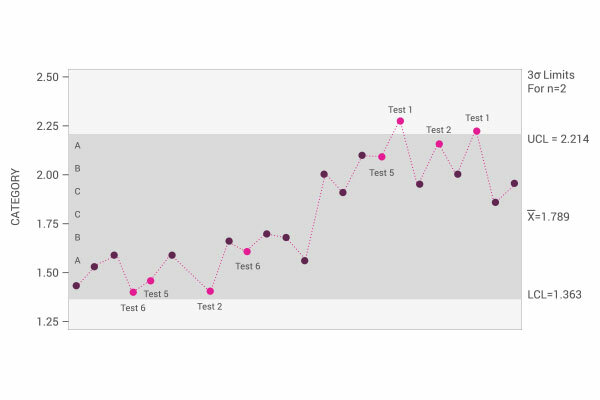 Available in both the Apple and android app stores, this is a quick and easy way to collect, assess and input herd health data right into the surveillance network. CWSHIN strives to produce timely and informative disease information. To that end, we will be hosting an in-person meeting on March 5, 2019 to discuss reporting and data collection strategies, to maximize efficiency in the analysis of the data that is being collected. The CWSHIN Board of Directors is comprised of representatives from each of the western pork boards, with the western provincial agriculture ministries holding ex-officio status. The Manager of CWSHIN reports to the Board and oversees all of the organization’s activities. Within the organization, there are two working groups providing additional leadership and guidance: the Quarterly Team and the Scientific Technical Group. Made up of swine health experts from across western Canada, the Quarterly Team provides the herd health, laboratory and abattoir data that feeds into the surveillance system. The CWSHIN Manager chairs this group of swine veterinarians, laboratories, provincial veterinarians and staff from the provincial pork organizations. The role of the Scientific Technical Group is to provide guidance and recommendations to the CWSHIN Board of Directors on the four pillars of the network: science, management, communication and documentation. CWSHIN’s Manager chairs the group, which includes representation from each of the provincial pork boards and the provincial offices of the Chief Veterinarian. As required, other swine health experts will be brought in to offer their experience and expertise. 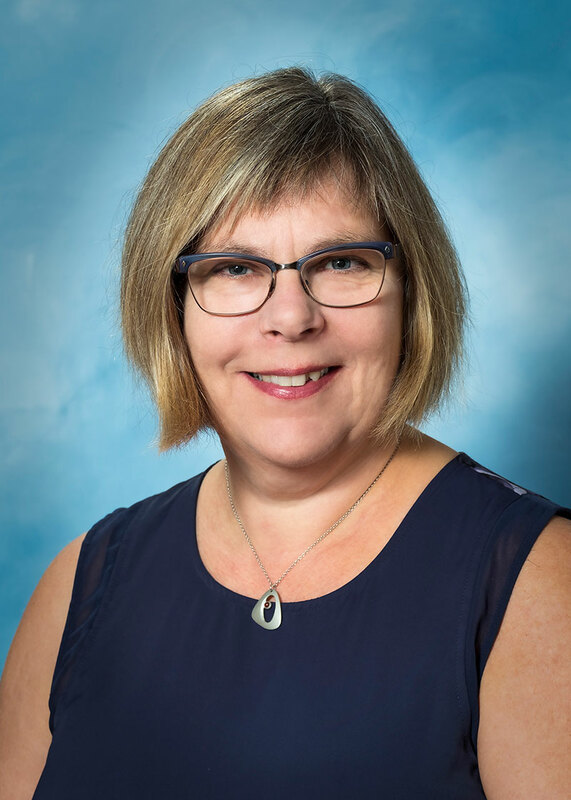 Dr. Jette Christensen DVM, PhD, joined CWSHIN in April 2018. 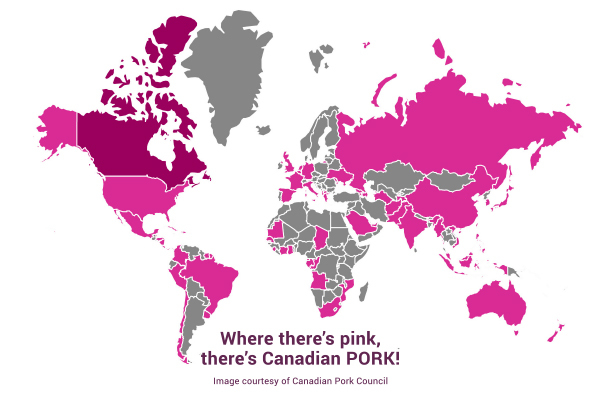 In her early years with CFIA, Dr. Christensen worked with CPC (Canadian Pork Council) and all provincial pork councils across Canada on premises identification and traceability in swine. In her latter years with the Agency, she initiated work on: scenario tree models to demonstrate freedom from avian influenza in poultry; Pseudorabies (Aujeszky’s Disease); and, in collaboration with the Atlantic Veterinary College/Canadian Swine Health Board, and Trichinella in swine in Canada. The work on swine diseases was part of Canadian Swine Surveillance System (CanSwineSurv), with the goal of supporting Canada’s claim of freedom from Trichinella, Brucella and Pseudorabies to maintain Canada’s international market access. These activities led to a good understanding of the principles that guide non-tariff trade barriers, such as the World Organisation for Animal Health (OIE) guidelines for international trade with animals and animal products. Originally from Denmark, Dr. Christensen moved to Canada in 2001. She lives on Prince Edward Island with her husband and two daughters.